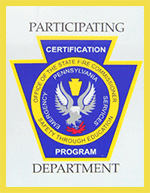 Early this morning, Engine 27 was dispatched for a cover assignment at Station 57 while they and other mutual aid companies were on the scene of a working basement fire in Milford Township. 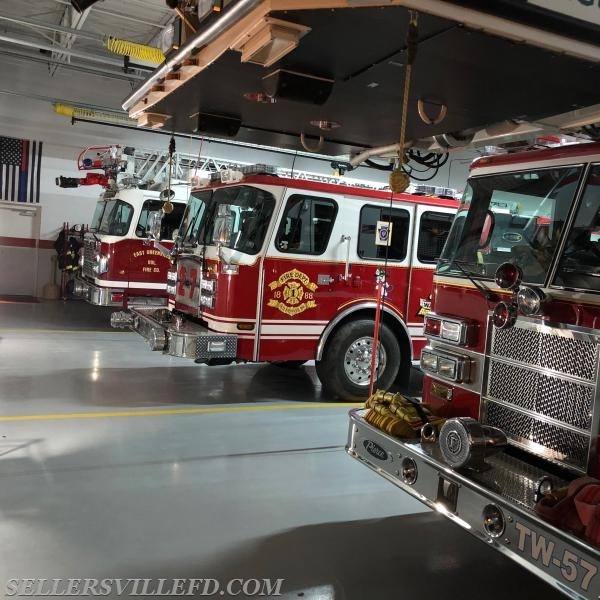 The Engine was at Station 57 for about 1.5 hours before returning to Sellersville. Engine 27 and Montgomery County Ladder 38 (East Greenville) covered Station 57 for about 1.5 hours.